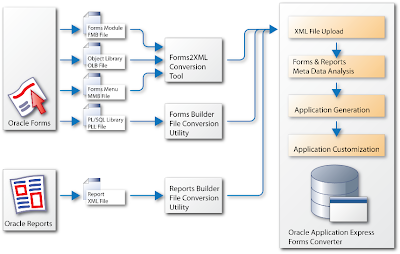 Oracle Apex Notebook: Oracle Forms convertion to Apex is here... almost! Finnaly fresh news... the apex.oracle.com demo server was upgraded to Application Express 3.2.0.00.21. You can't download it yet, but you can test it online. Very soon we'll have a production release available. You can read all about Oracle Application Express Release 3.2 new features details here. Additional info on Joel Kallman's post about the new release.